In the first 100 days of President Franklin D. Roosevelt's first term in office, the so-called New Deal agencies were launched to counter the great depression of the 1930s. Of the approximately 100 administrations, commissions and projects that were initiated, the Works Progress Administration (WPA) [also called Work Projects Administration (1939-1943)] was the largest. 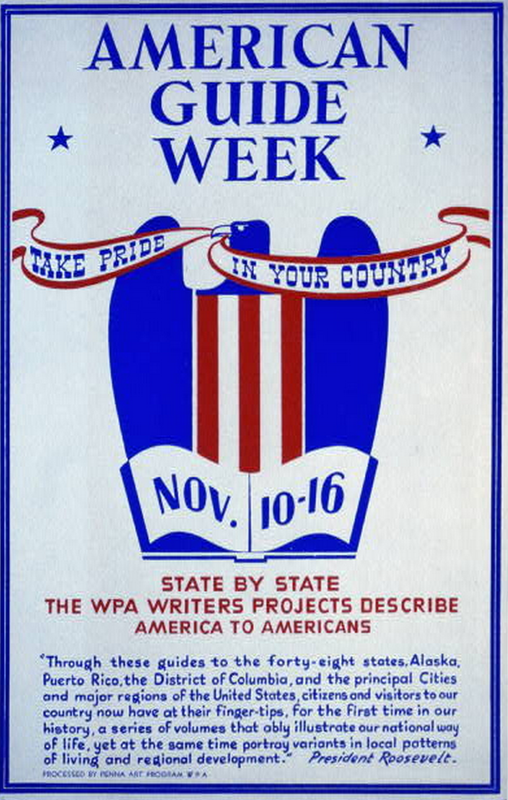 One of many projects undertaken by the WPA was the Federal Writers' Project. The American Guide Series was a subset of works produced by the Federal Writers' Project (FWP) and and is one of the most well-known FWP projects. The American Guide Series Books, created through a cooperative effort of both Federal and State organizations, are part travel guide, part almanac. Each includes illustrations and photographs and offers a fascinating snapshot of the 48 United States in the Union, and Alaska, in the late 1930s and early 1940s. Additionally there are guides covering some of the major cities and some smaller ones, and a selection that focuses on inter-state adventures. Please take a moment to review the contents of this library guide. Comments and suggestions are welcome. Click the guide info tab, above, for contact details. Compiled by Workers of the Writers' Program of the Work Projects Administration in the State of Alabama. LC Call Number: F316. F3. Currently not available in Library nor online. Request printed copy through Inter-Library loan at the academic or public library with which you are affiliated. Maine: A Guide "Down East"
Sponsored by Dr. Jeanne Elizabeth Wiser, Nevada State Historical Society, Inc.
Request hard copy through Inter-Library loan at the academic or public library with which you are affiliated. Compiled by Workers of the Writers' Program of the Work Projects Administration. Written by Workers of the Federal Writers' Project of the Work Projects Administration for the State of Rhode Island, Sponsored by Louis W. Cappelli, Secretary of State, Chairman of the Sponsoring Committee. Request print copy through Inter-Library loan at the academic or public library with which you are affiliated. Sponsored by the Oregon Trail Memorial Association, Inc.
Materials in the American Guide Series are cataloged under the call numbers F1 to F975. Penkower, Monty Noam. The Federal Writers' Project: A Study in Government Patronage of the Arts. 1977. 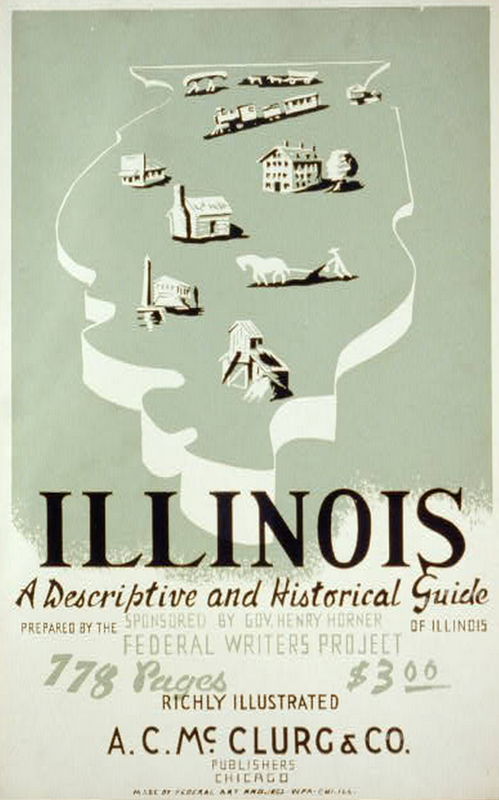 University of Illinois Press, Urana. The World's biggest Library catalog. See everyhrting availabl on your subject. Access the combined titles from Internet Archive and Open Library, more than a million free titles. Also set up an account and sign in with your NJ Library card for borrowing priviledges to 200,000 modern titles. Collection in the Archives Unbound database. Search or Browse "American Writers Project". Search tool for scholarly literature in world history outside North America. Website of U.S. National Archives and Records Administration, with access to primary source photos and images. Access to The New York Times (1851 - 2013). Full text database of current scholarly journals in the arts, humanities, and social sciences. JStor can also be searched simultaneously using the advanced search feature on the Project Muse page. This Library Research Guide was developed by Bruce Whitham. It is posted on the Rowan University Libraries' Research Guides site to introduce a fascinating series of guides (the "American Guide Series"), produced by workers in the Federal Writers' Project, one of many projects of the Works Progress Administration (WPA) [also called Work Projects Administration (1939-1943)]. This Research Guide contains details regarding each guide in the American Guide Series--there is one guide for each of the 48 States of the Union and Alaska, guides for several cities, and a few inter-state special guides-- produced in the late 1930s and early 1940s. 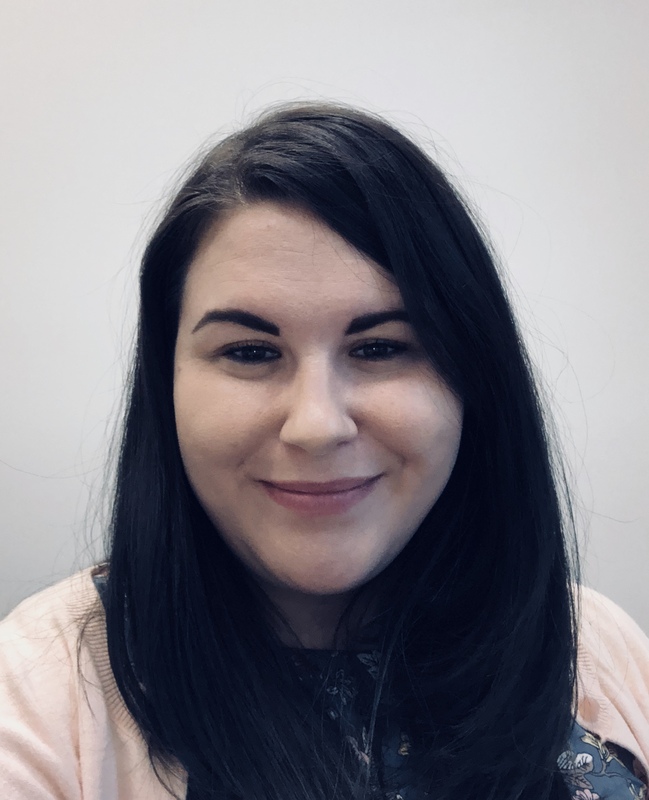 Rowan University Libraries' Research Guides are hosted on the SpringshareLibGuides Portal, to which Rowan University Libraries subscribes. Full text is available through Open Library and the Internet Archive. 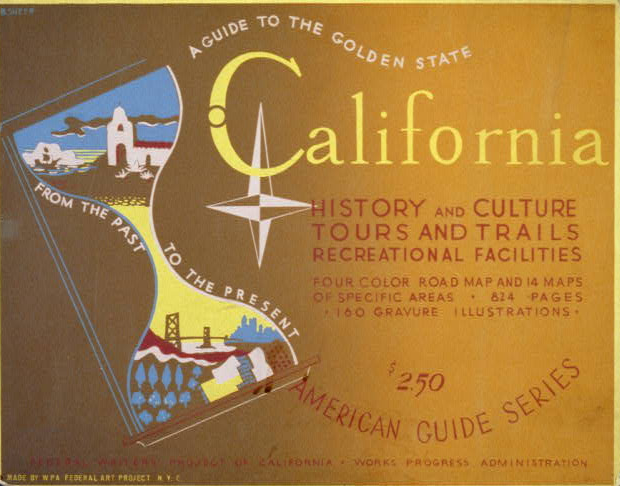 Posters of California and Illinois Writers' Project promoting the State Guides and the poster promoting the series come from the Library of Congress WPA Posters Website.